Fans hoping to hear more about Game Freak’s 2019 Pokemon RPG will have to wait until next year before more details will be released. 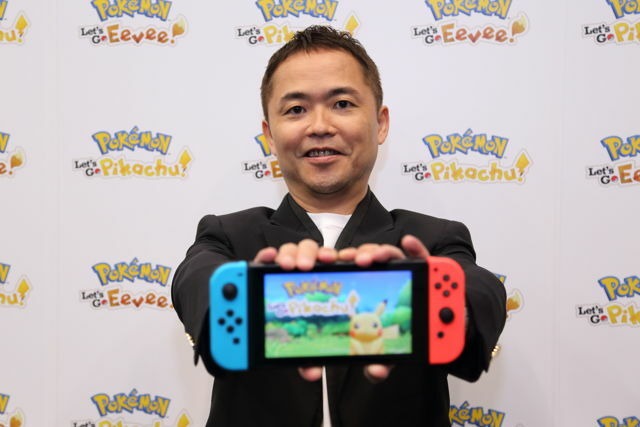 Speaking to Eurogamer, Game Freak Executive Director, Junichi Masuda, said that they will only start talking about the 2019 RPG next year in 2019. Junichi Masuda: [Laughs] Sometime… next year. This means that the 2019 Pokemon will likely have less runway for marketing, not that Pokemon even needs a long-running marketing campaign.